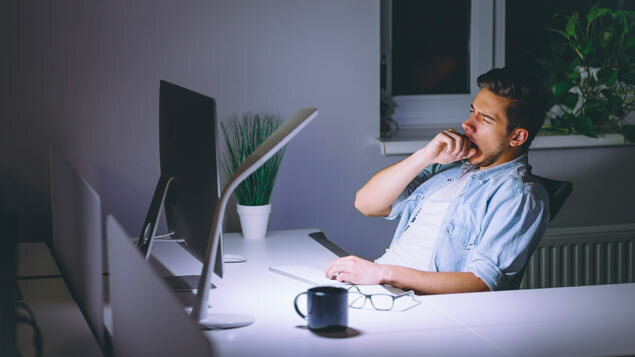 April 17, 2019 SSLeave a Comment on Should we rethink our working hours to boost productivity? The post Should we rethink our working hours to boost productivity? appeared first on Personnel Today.